If you have a home-based business in Columbia Borough and have installed a Knox Box, or you were told by the borough to install one, please contact Dr. William Kraft at 717-684-3981 for information and advice on the issue. Just change your locks after the key is put in the box. Thought they said at the last council meeting that a home based business would be exempt from the requirement? Correct. Dr. Kraft wants to apprise people of that. If we had a real council and not pupets that shake there heads yes to every thing that the (hot head) president wants , maybe this would have been taken differently and specs where put in place so people would have security of the box being out of reach or out of the public sight . ANOTHER COUNCIL FART,and borough manager could have seen it from the publics view , this could have been differently. 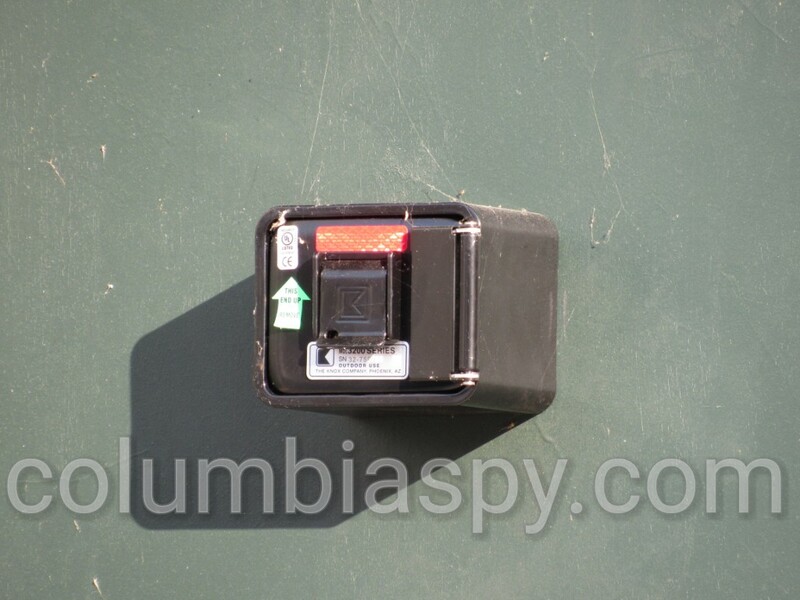 Columbia should pay Bill the cost of the box and to fix the holes it made. This is just one knee jerk reaction this group has made and didn't think of all the problems that will come in the after math. Lockbox or no lockbox, borough council should make sure the code officers in this town know, inside and out, any new ordinance or regulation before they go around town handing out MISINFORMATION and hefty fines. It makes them all look like they went to clown college. This is what happens when decisions are made in back rooms & coffee shops and then voted on in lock-step. Is there not any good or decent member of council EVER willing to go against the status quo, or possibly admit to their own ignorance when decisions were made in haste? I remember when this town was formed all trading posts and ferry buildings had lock boxes on them. So it is historically accurate. Knox boxes are all about more control. They have NO business doing half the crap they do. And you are correct...they NEVER educate the residents on all the new ordinances, resolutions, code dept changes,etc. it's a joke. Maybe that's what they should use the newsletter for...to educate all the taxpaying homeowners with all the new ordinances and resolutions and code dept updates and changes. oh and keep it in house...the creation of the newsletter. Boro Mgr has her own social media staff, WHY aren't they doing that? it would be hundreds of $$$ cheaper. The Asst Manager was smart to leave after only getting that position and lasted one month.